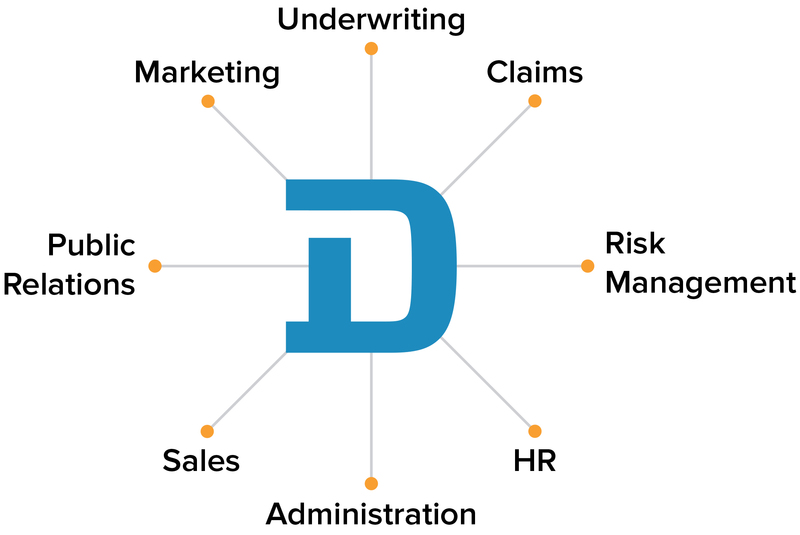 The Direct Surety team is led by President and Founder, David Druml, who had a vision to help contractors grow and prosper using a proprietary risk analysis system he developed and refined over 10 years. The system serves as the foundation for applying the Enterprise Risk Management (ERM) process to the construction industry and is the core of his teachings at UC Berkeley Extension. After designing and developing a software platform to perform risk assessments, quantify results and offer corresponding recommendations, the idea for Direct Surety was born. Direct Surety’s mission is to empower contractors so they can grow and prosper. We also want our employees to grow and prosper professionally and personally. Each day our team focuses on hard work, creativity, learning and the lost art of listening. Direct Surety is looking for builders, leaders and innovators. There is significant opportunity to shape the growth of Direct Surety and transform an industry. Direct Surety looks for the best talent. Please email [email protected] to let us know how you can make a difference. Call (866) 243-2663 now to speak to a Direct Surety construction bonding expert or submit an inquiry. You’ll see exactly how your bonding limits and pricing can be improved.